Lily Kunin is on a mission to redefine what it means to feel well. 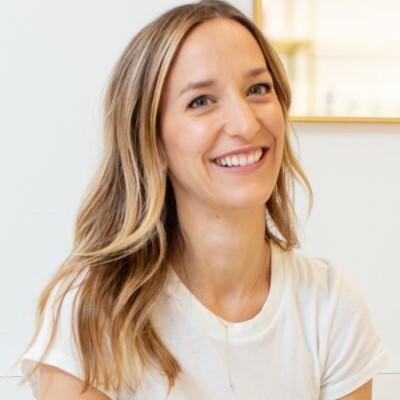 She is a wellness expert and creator of Clean Food Dirty City, a lifestyle website and digital channel with over 125k followers that follow the ethos that good food makes you feel good. Clean Market is her first brick and mortar, combining her passion for food with her background in health coaching and functional medicine. In spring 2017, she published her first cookbook with Abrams entitled Good Clean Food, which features a foreword from Bobbi Brown and is filled with 100 beautiful, clean, flavorful, and simple recipes. Her recipes and advice have been featured in outlets such as Vogue, Glamour, Business Insider, Food & Wine, Yahoo! Beauty and Refinery 29. Recognized as a leading voice in the wellness community, Lily currently serves on the wellness council for Well + Good.